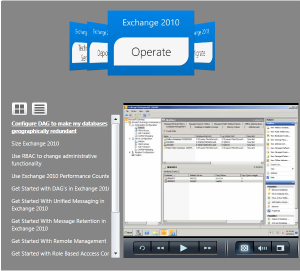 We can find there 26th movies which discussing few issues with Exchange Server 2010 environment. Movies are available in MP4 and WMV files. To download movies right-click “WMV” or “MP4″ and then click “Save target as”. 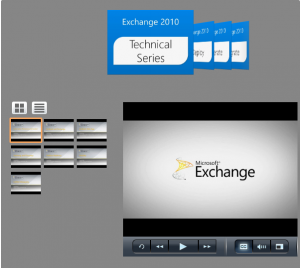 Tagged How do I, Microsoft Exchange 2010, Training, video. Bookmark the permalink.